They're the little black dress of footwear. 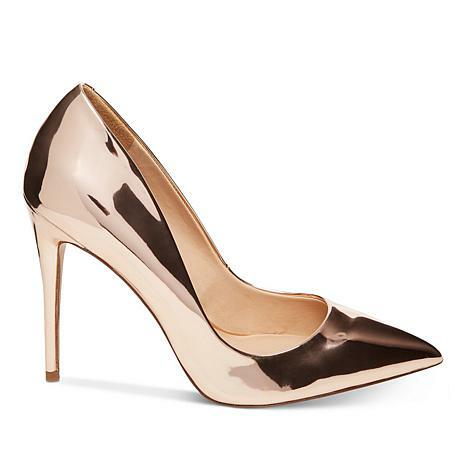 These classic, pointy-toe pumps are your every day, every occasion shoes. 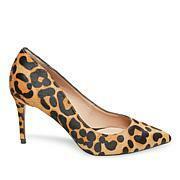 Whether you are headed to the boardroom or the lunchroom, Steve Madden's Daisie has got you covered.